Kelly is currently serving as a Supervisor with the South Island Electronic Crime Lab and has been a member of New Zealand Police for 18 years. During this time she has held roles in investigations, training and most recently e-Crime. Currently Kelly is the Supervisor of the South Island Electronic Crime Laboratory (ECL), based in Dunedin. She is responsible for managing e-Crime services for Police within the South Island of New Zealand, as well as conducting computer forensic investigations. The ECL will analyze any electronic device capable of containing information relevant to criminal activity and provides expert witness testimony pertaining to forensic computing issues and electronic evidence in Court proceedings. Kelly has attended or instructed at International Electronic/Cyber Crime conferences and training events in Australia, Japan, China, USA and Singapore. 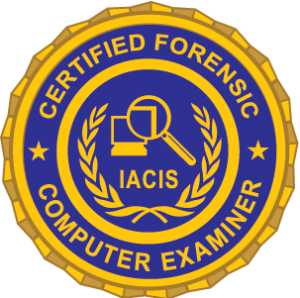 She holds the Certified Forensic Computer Examiner (CFCE) certification and has received hundreds of hours training in advanced computer forensics.